Data reflect competitive disadvantage for SMBs who don’t optimize for mobile. In the larger context of Google and now Bing’s Mobile Friendly algorithm updates comes a new consumer survey from SEO firm BrightLocal. 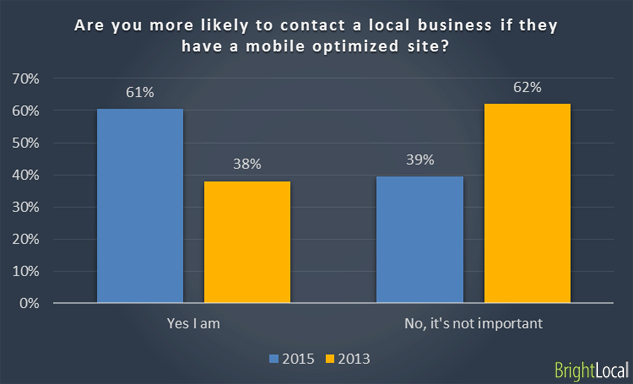 The data show overall that consumer expectations of mobile sites, even for local business owners, have grown significantly since 2013. 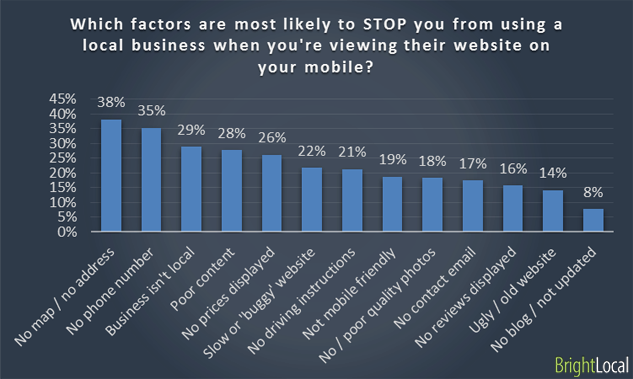 While local businesses have alternative ways to be found in local search apps and vertical or specialized directory apps, the survey data here argue that consumers want to access local business websites on mobile. 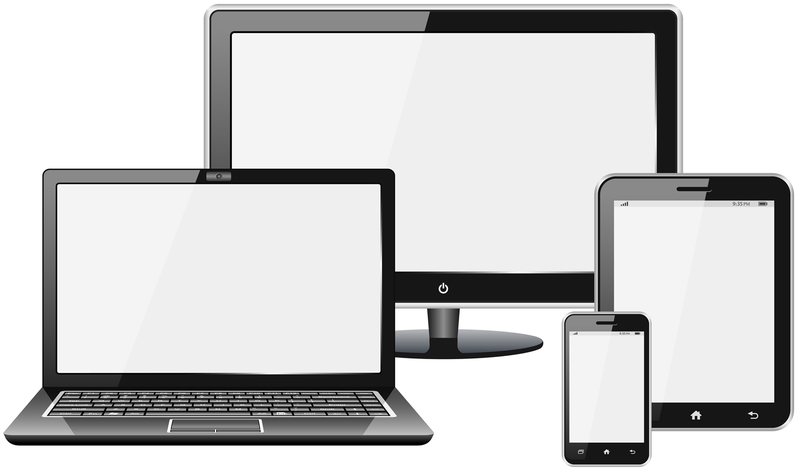 While all survey data should be taken as merely directional information the following findings from BrightLocal are pretty clear: local businesses with mobile-optimized sites (that include the right information) will have a significant advantage over those that are not optimized. 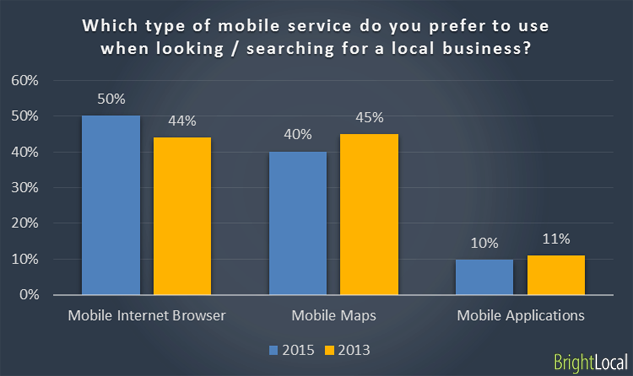 Perhaps the most interesting finding in the survey of 9000 US consumers is the idea that more people are using a mobile browser than apps or maps to find local business information. Accordingly these respondents expressed a greater inclination to contact local businesses with optimized sites — as one might expect. 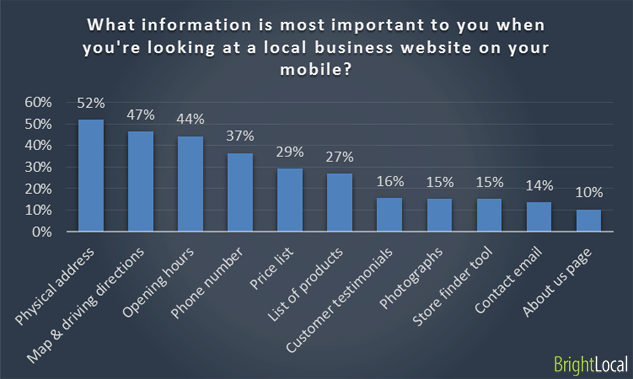 The list of most important or desired local business information mirrors findings from earlier surveys by Google and others. Consumers want phone numbers, physical address and hours information to contact or visit these storefronts and locations. Multiple surveys reflect a kind of consensus about the contact and other business information (MAP + hours) consumers are seeking via mobile search. I’m less persuaded by the idea that consumers always want a local business website when they search. Indeed much of the data they’re seeking is available in structured results at the top of Google. Generally speaking mobile apps provide a much better experience and environment for local-business information than a browser (e.g., travel or restaurant lookups). I suspect, had the survey questions been more specific and investigated particular use cases, this would have come out. Nonetheless the browser preference is a striking finding and worth investigating with other surveys to see if it holds up.